I like to look back one year to see where I was and what image I made. 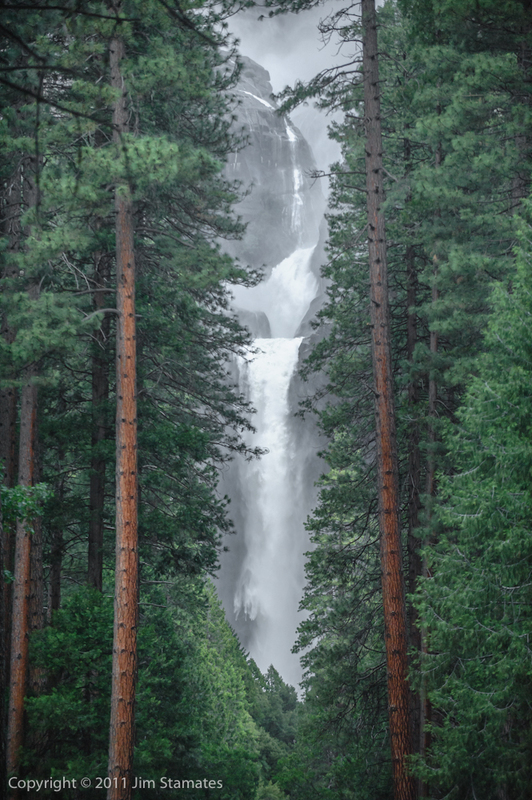 This image was made June 21 2011, Yosemite Falls. Darn, wish I was there. Ah the digital age. I can easily retrieve any image by date in Lightroom. I’m using version 4 but any version of Lightroom works as well as many other applications including Aperture. It is also a great way for me to remember what I did in the past. Wasn’t that the real reason for photography? To record memories? Now we use it to refresh our memories. Which reminds me, oh yea, I did go to Yosemite in 2011.